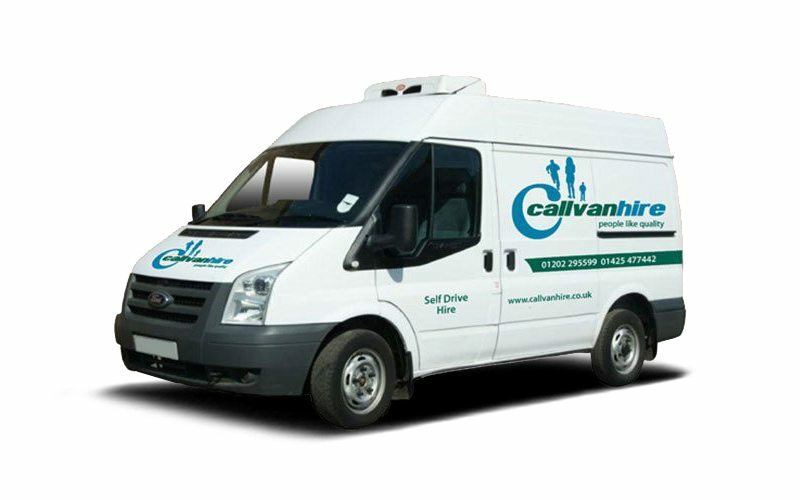 Looking for a refrigerated van? Check out our great quality Ford Transit Refrigerated Van Hire. This refrigerated van has a great specification with lots of included functions. The Ford Transit Refrigerated Van has a cubic capacity of 6 meters, a payload of 1950 KG, and a door width of 1550mm. Need more than just a van? We also offer great add-ons to give you a helping hand. You can hire trucks, trollies, ramps and packing materials from us. Our Ford Transit Refrigerated Van Hire has plenty of different hire options too. You can hire this van for just a day, or for a long period of time with our contract hire. If you are looking for a smaller refrigerated van, why not check out our our Ford Transit Connect refrigerated van hire.